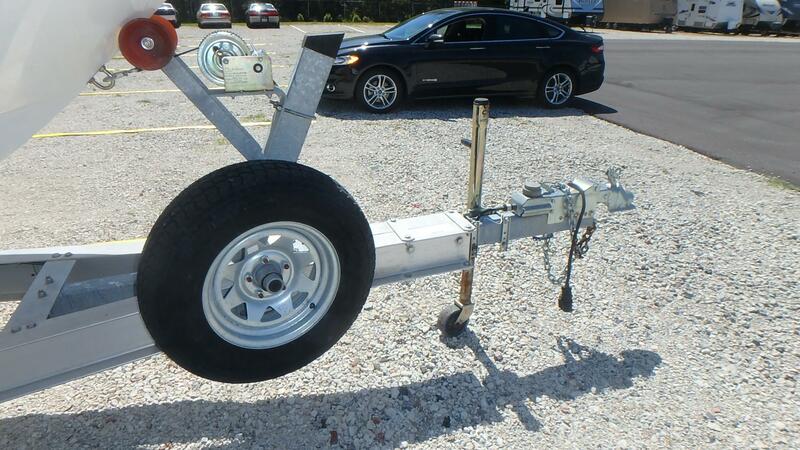 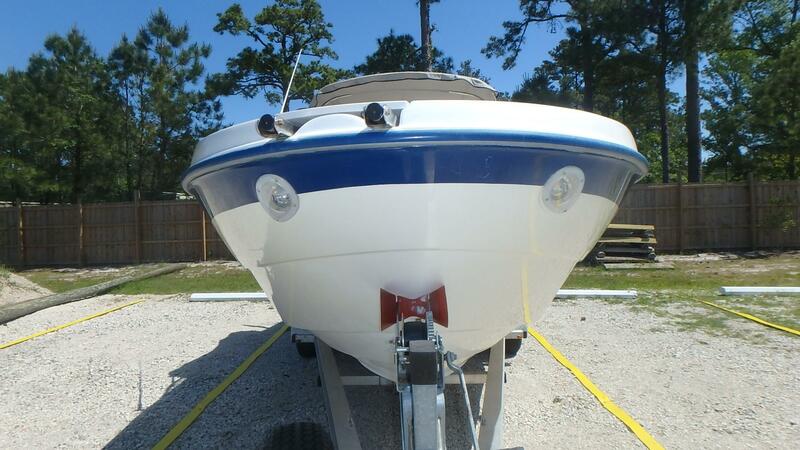 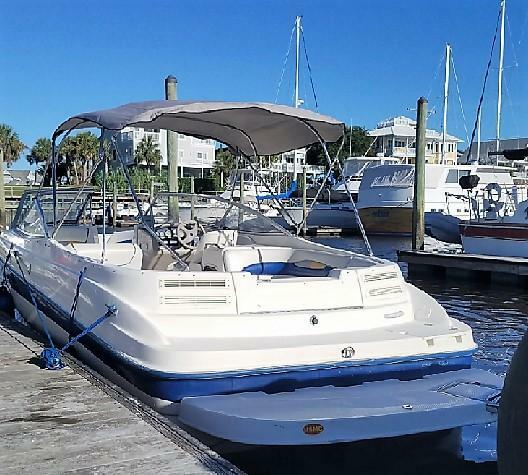 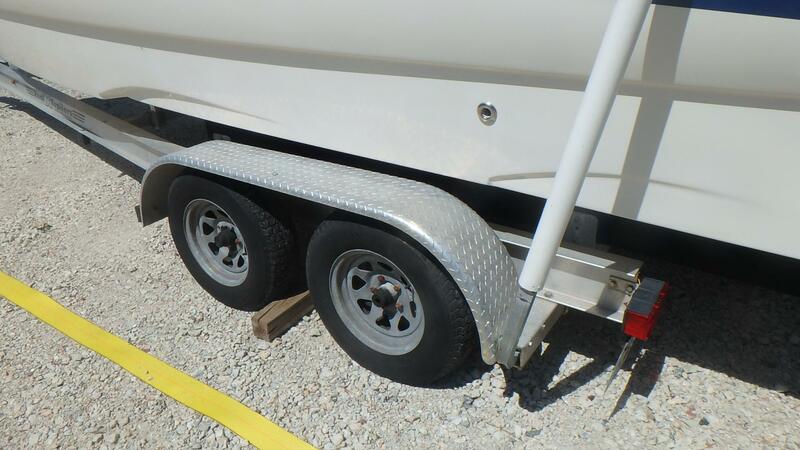 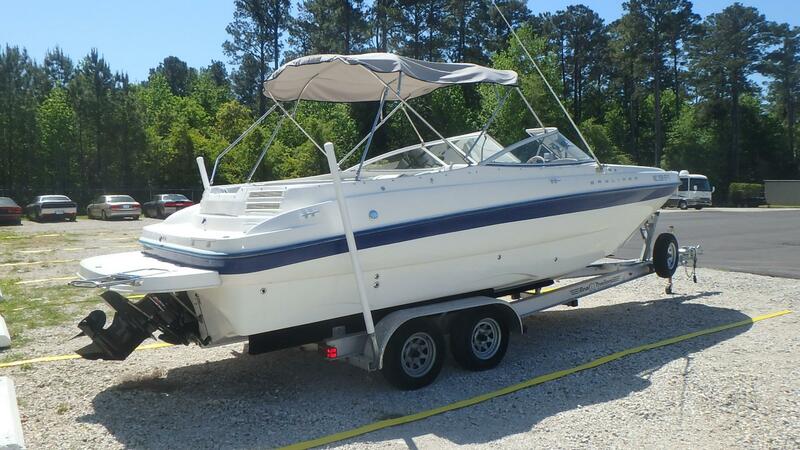 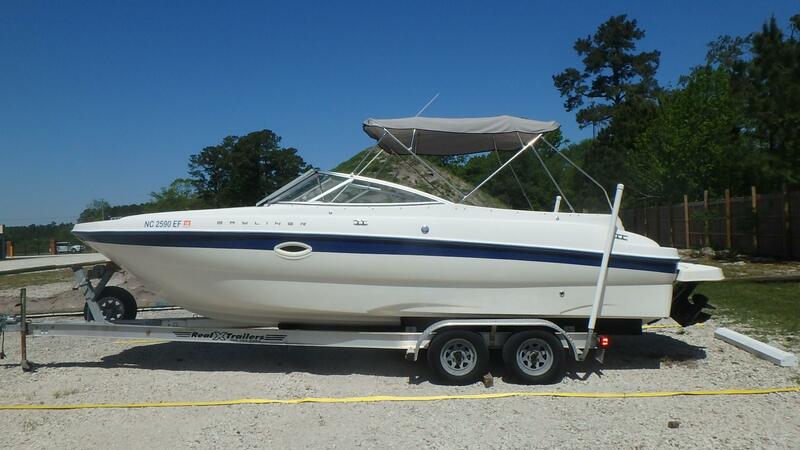 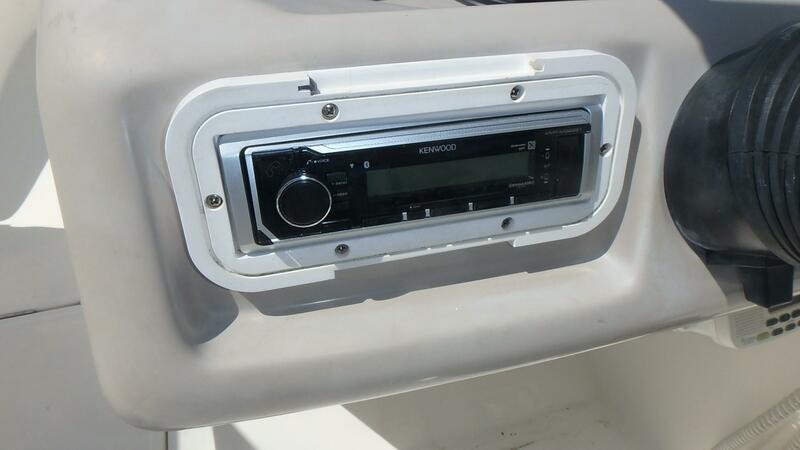 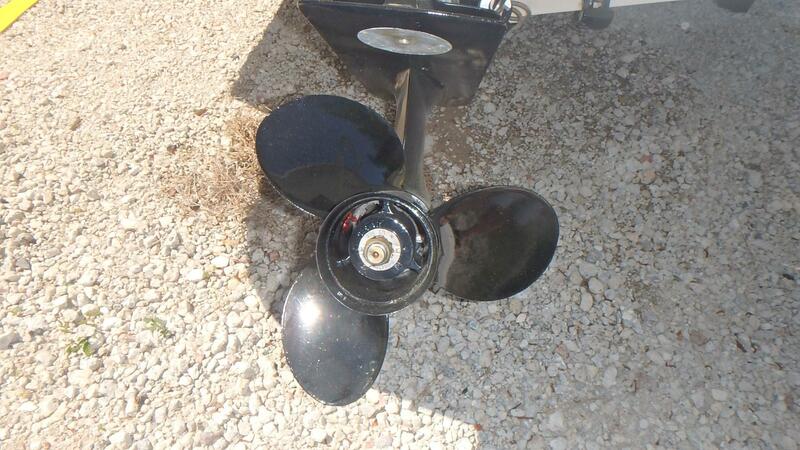 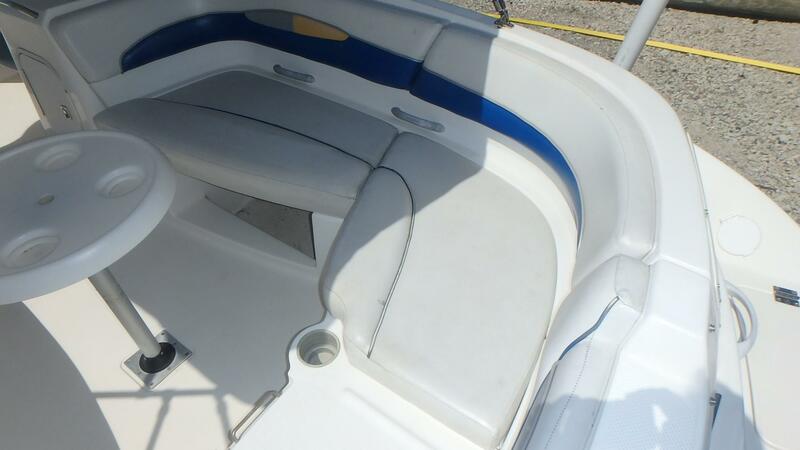 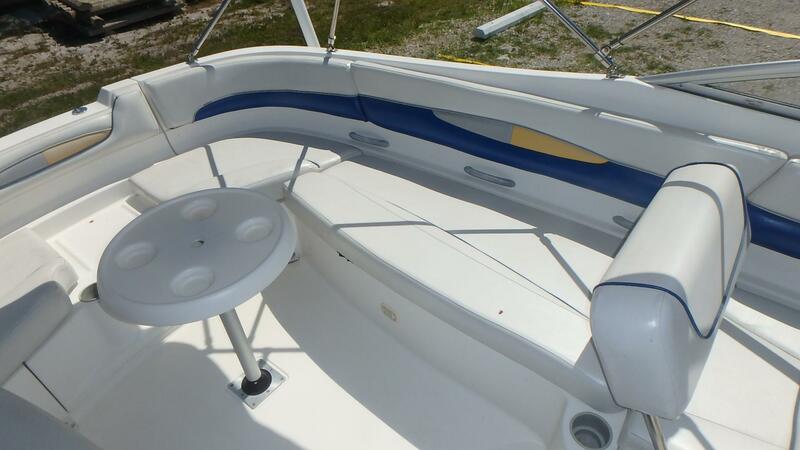 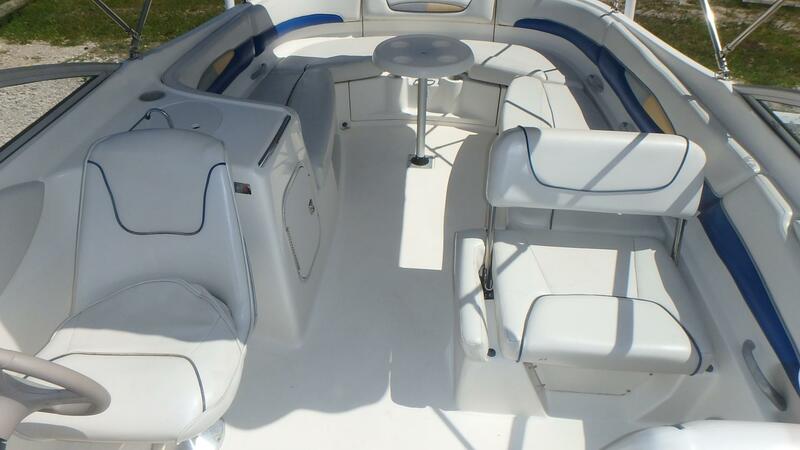 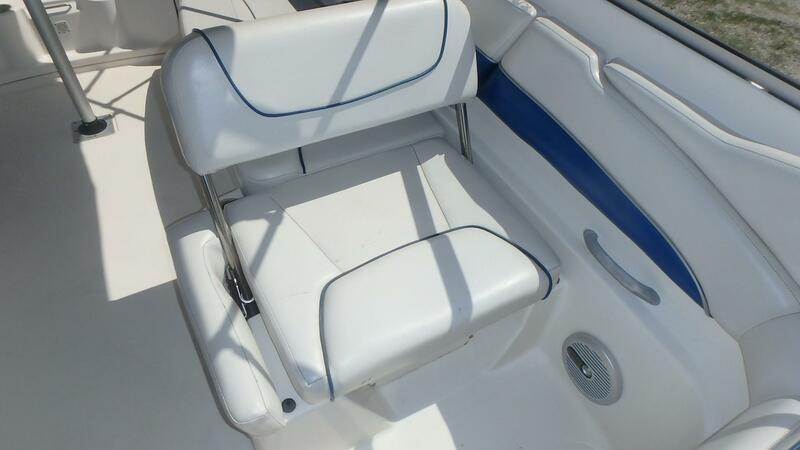 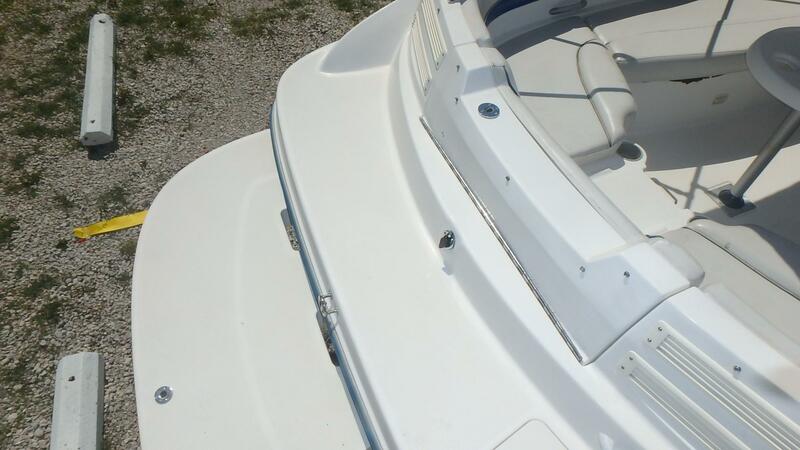 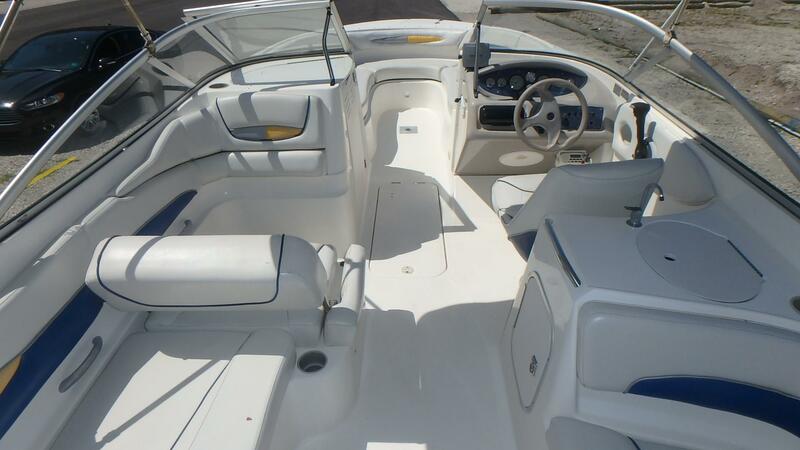 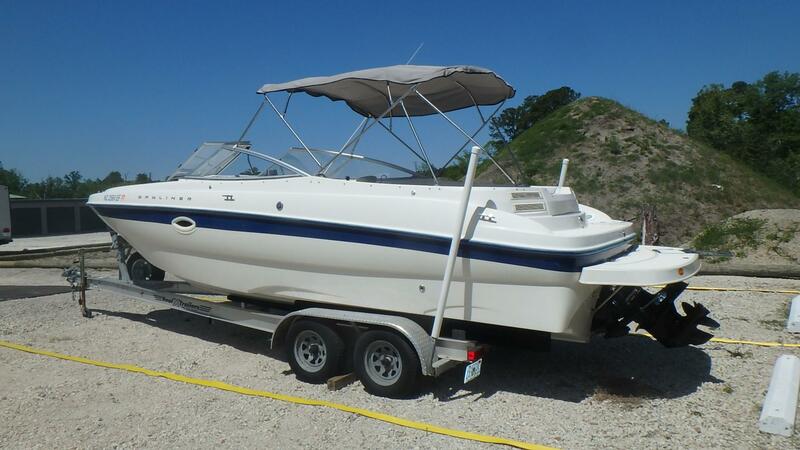 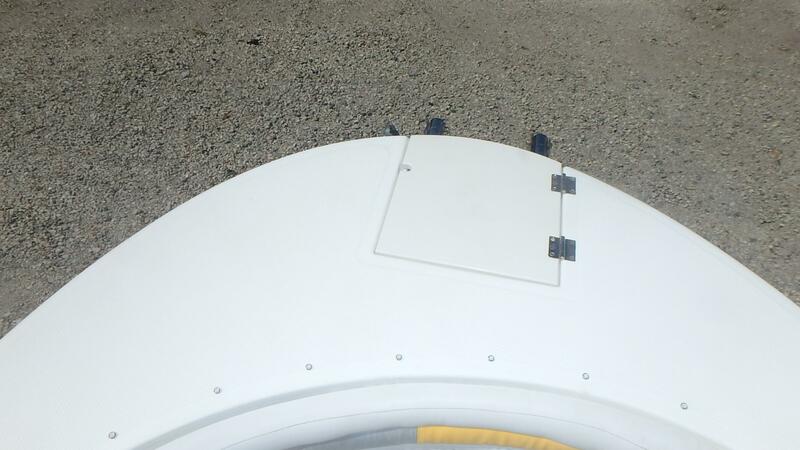 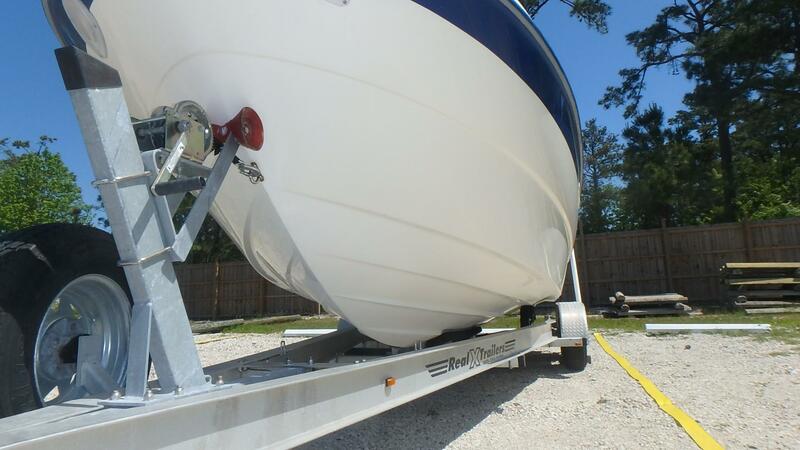 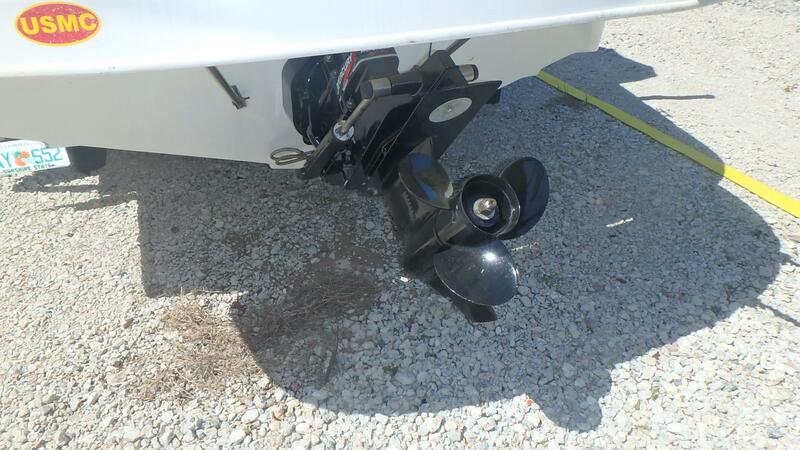 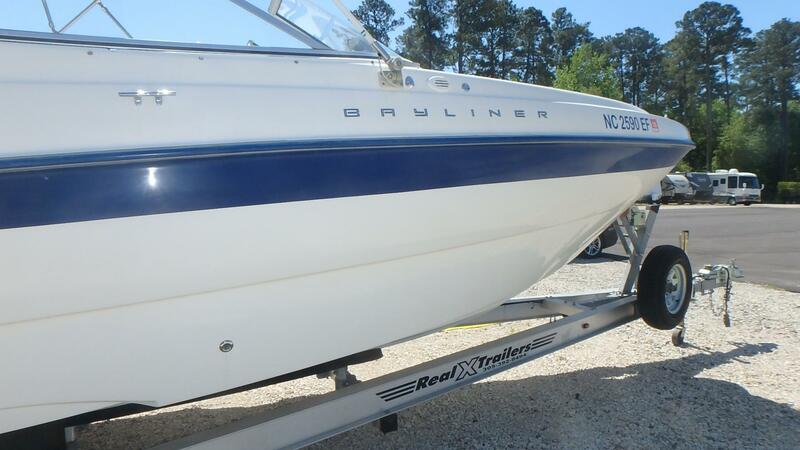 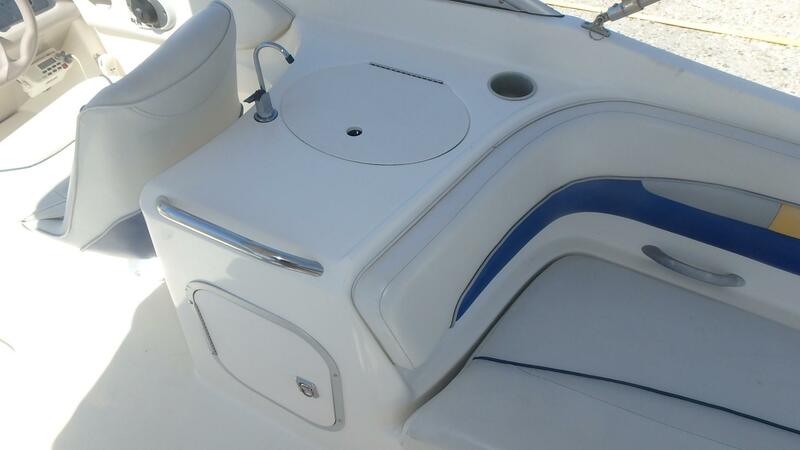 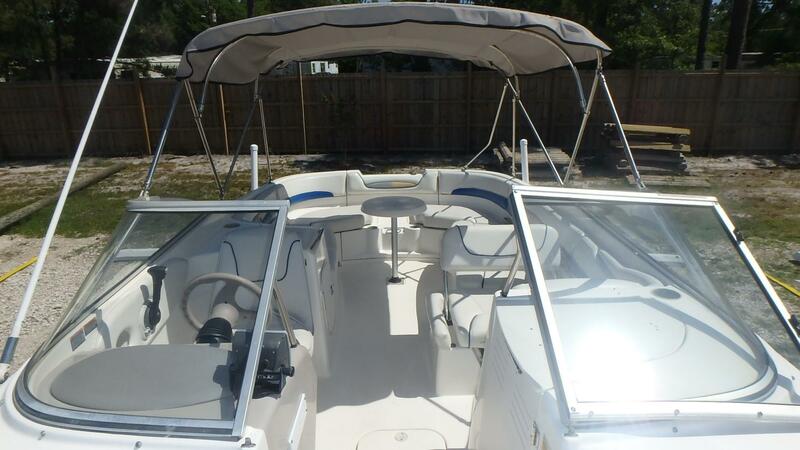 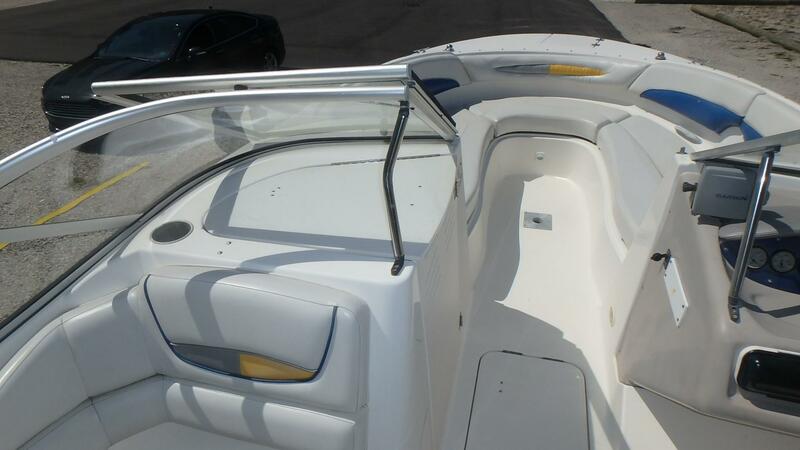 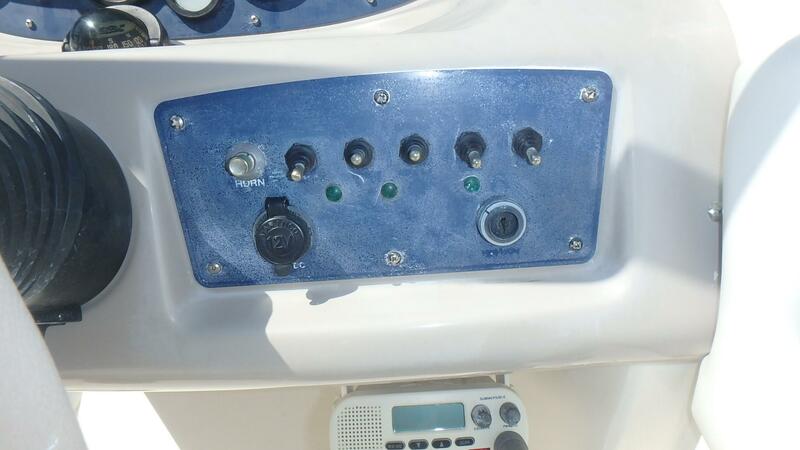 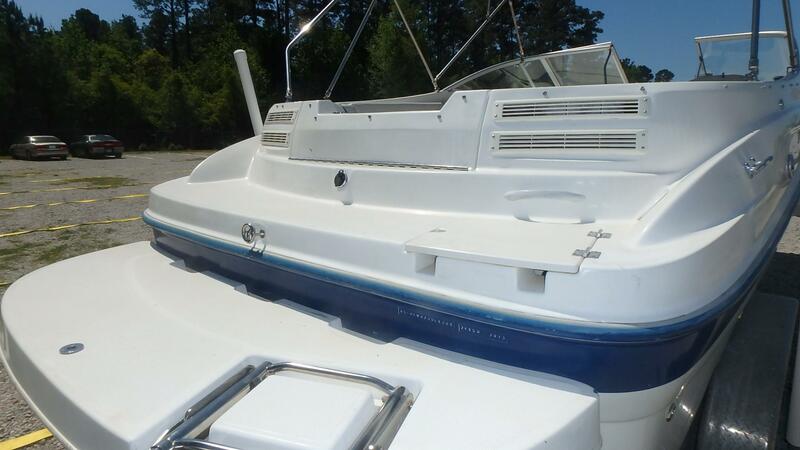 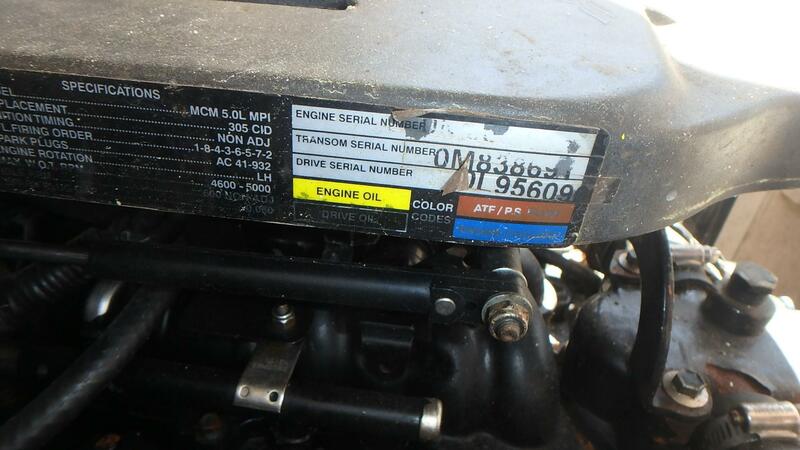 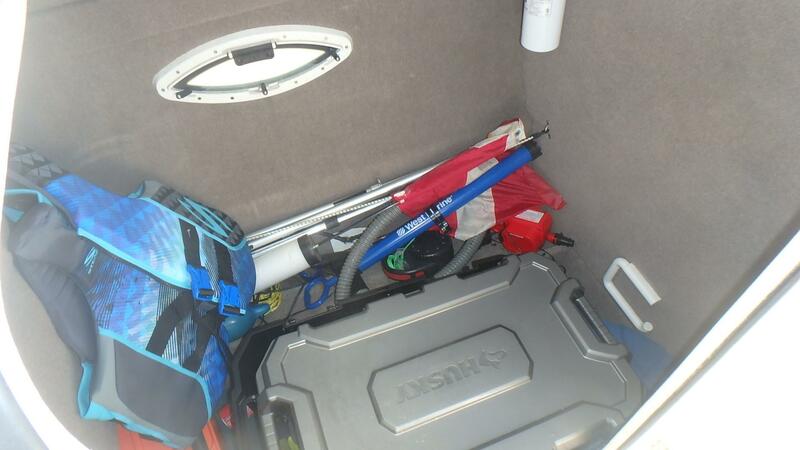 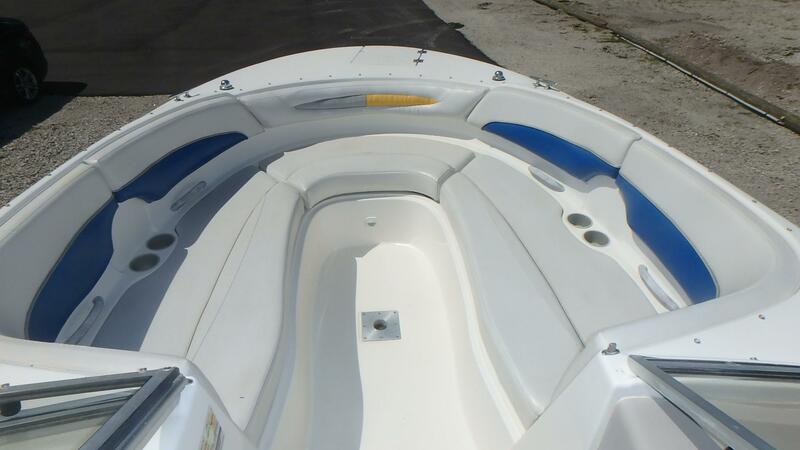 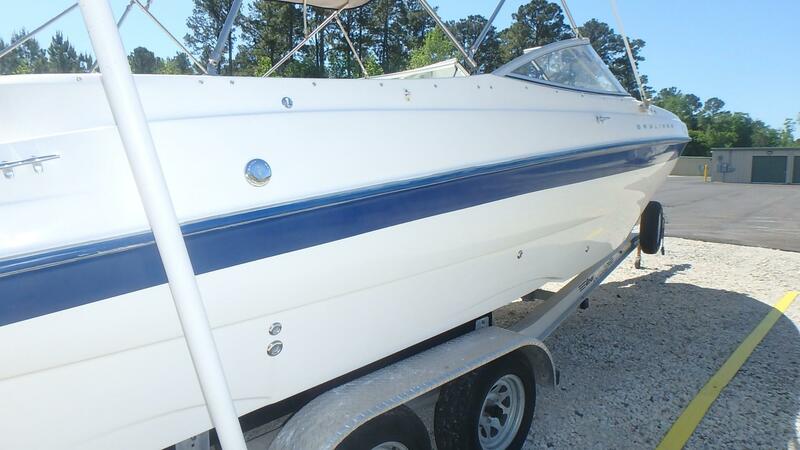 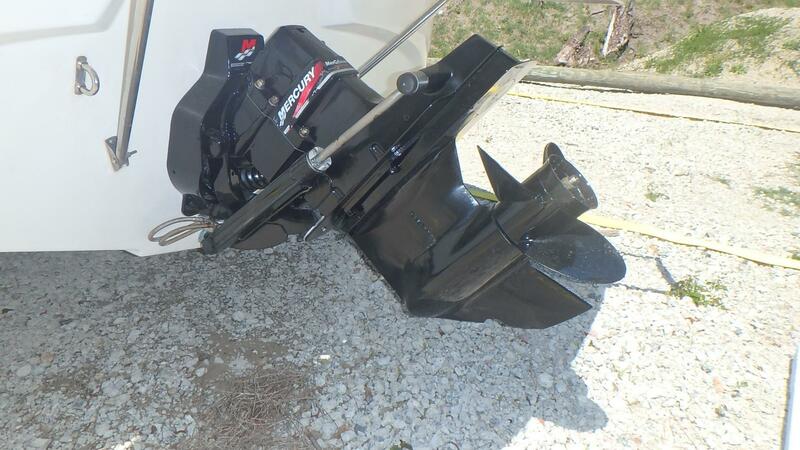 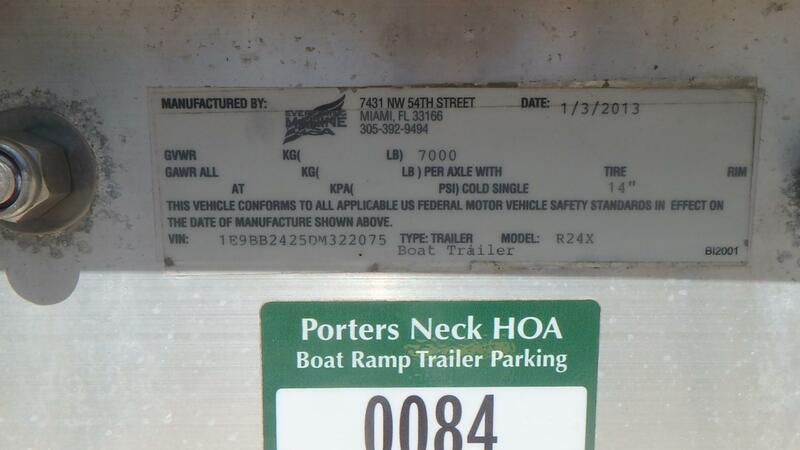 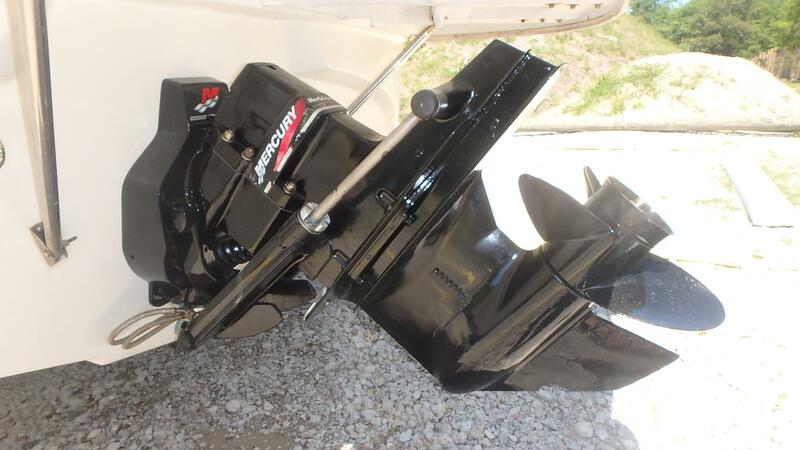 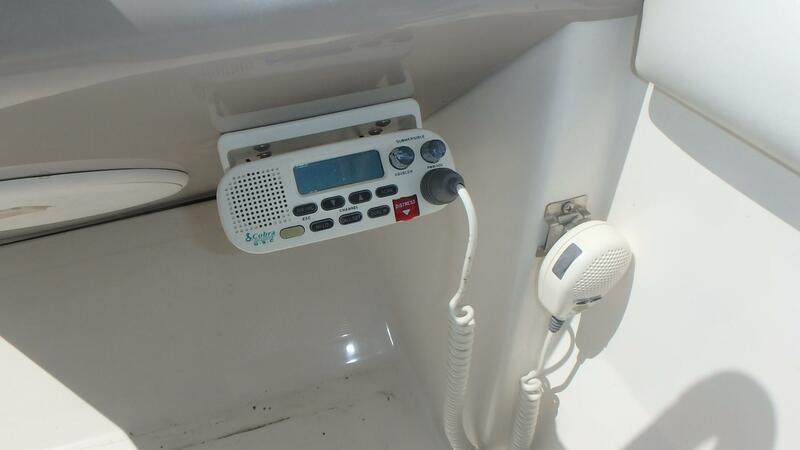 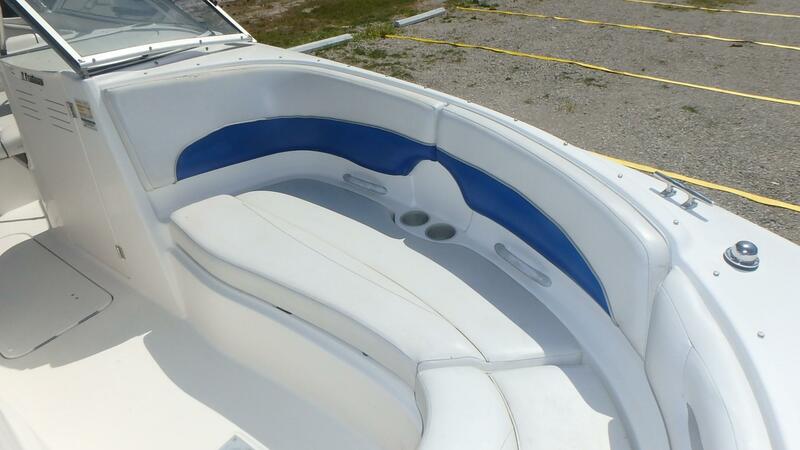 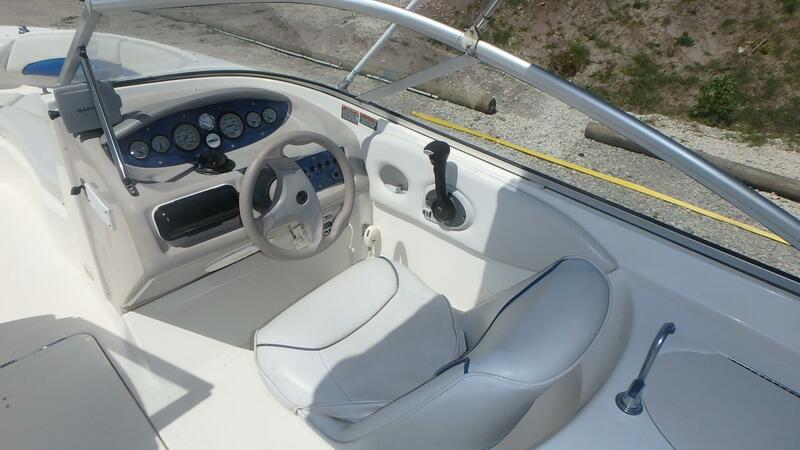 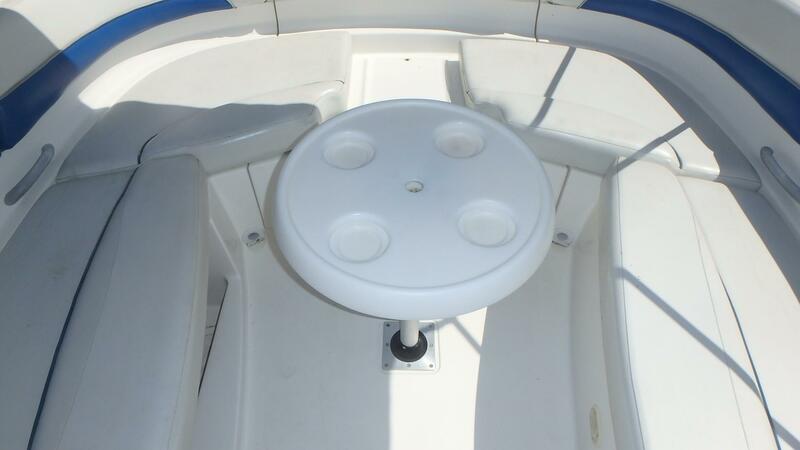 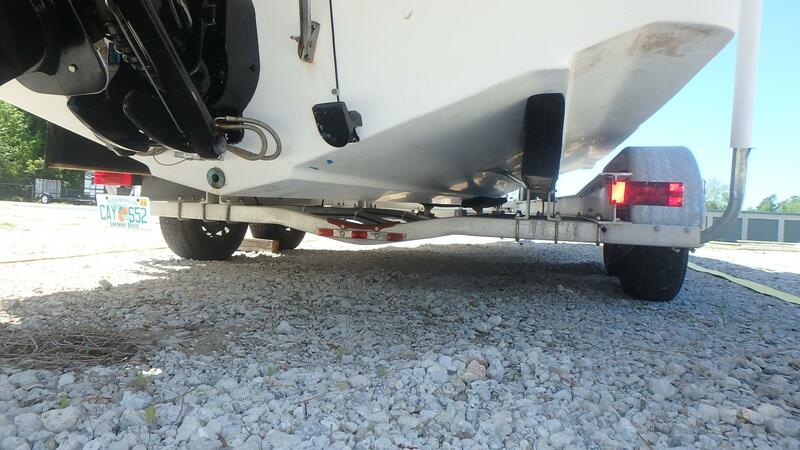 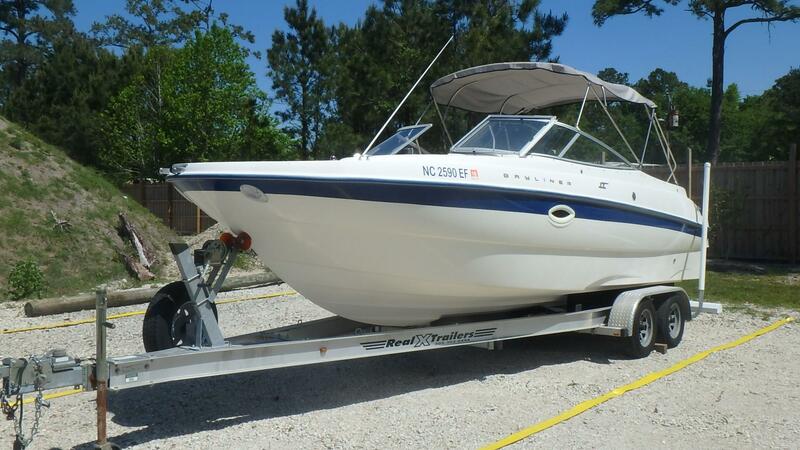 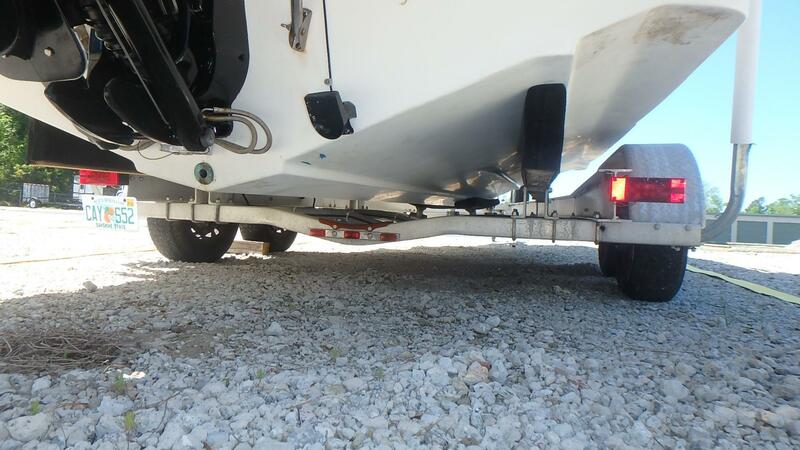 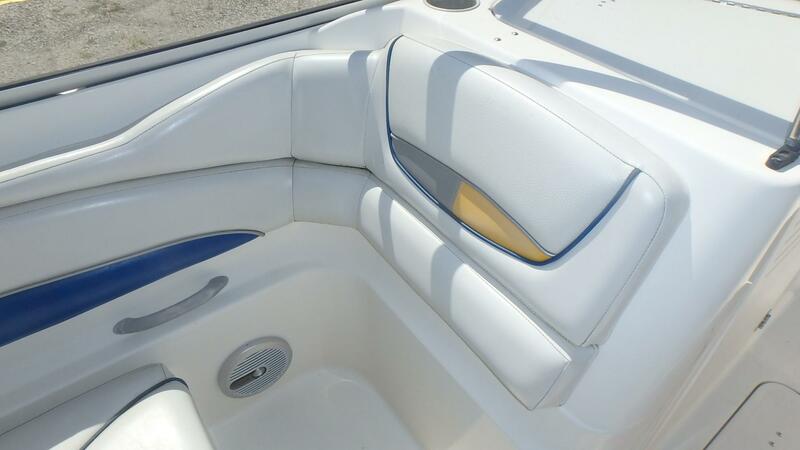 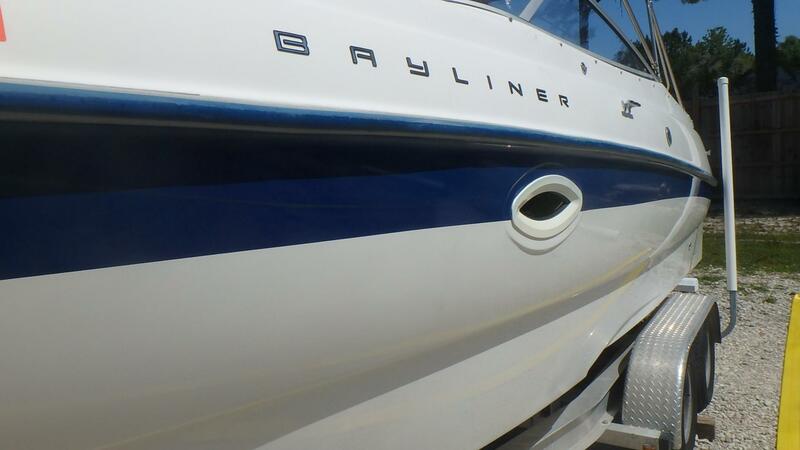 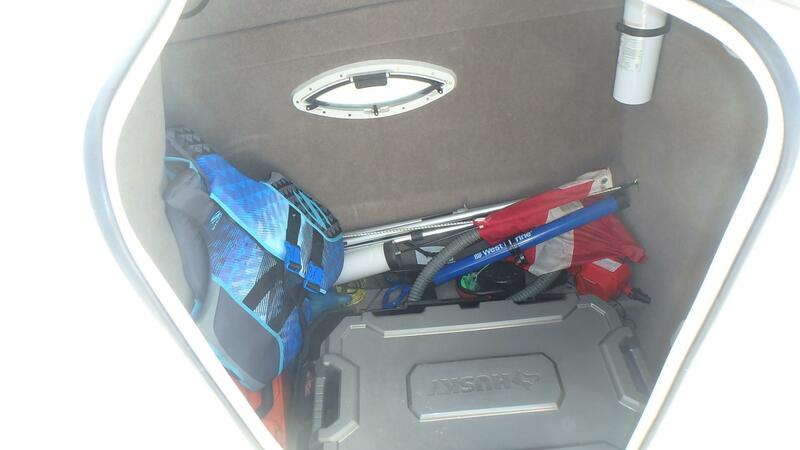 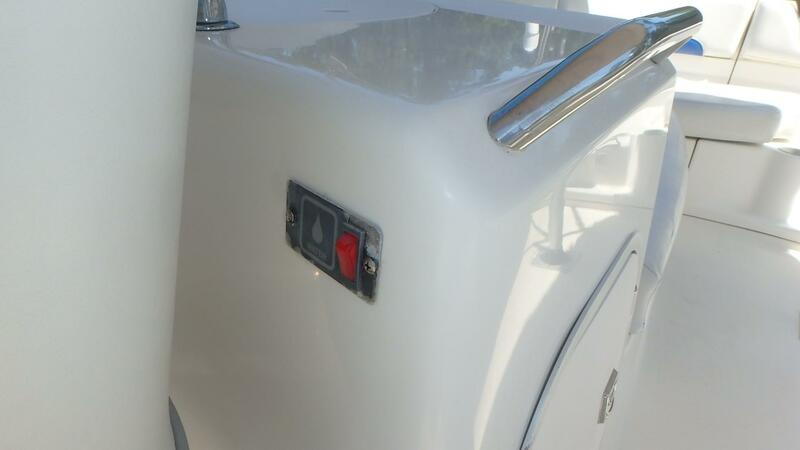 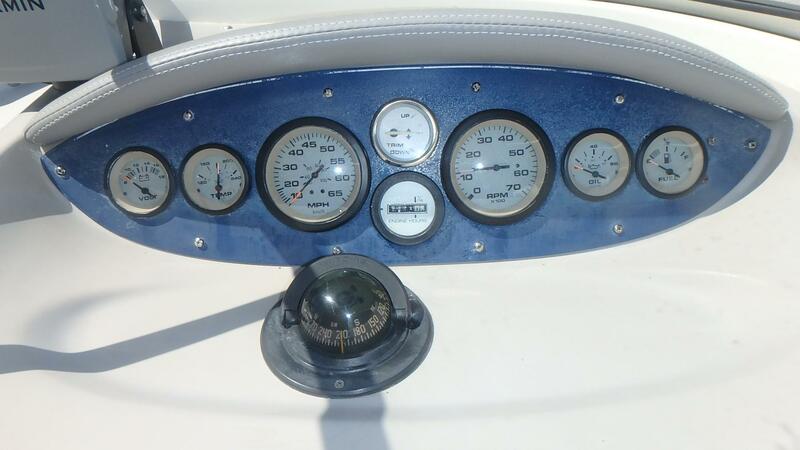 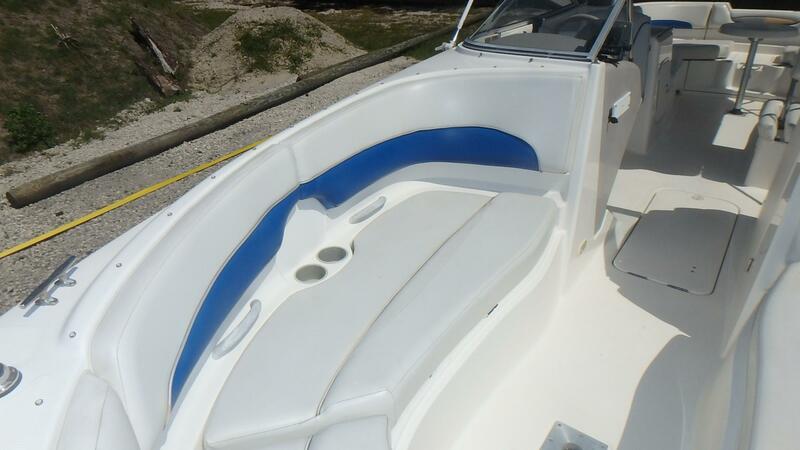 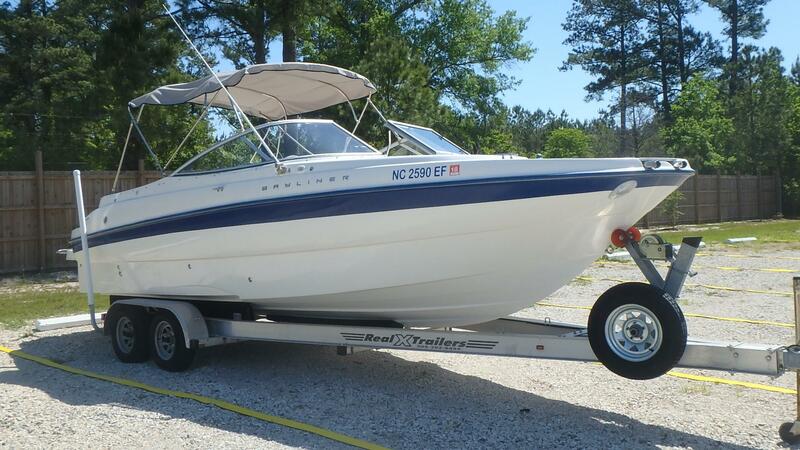 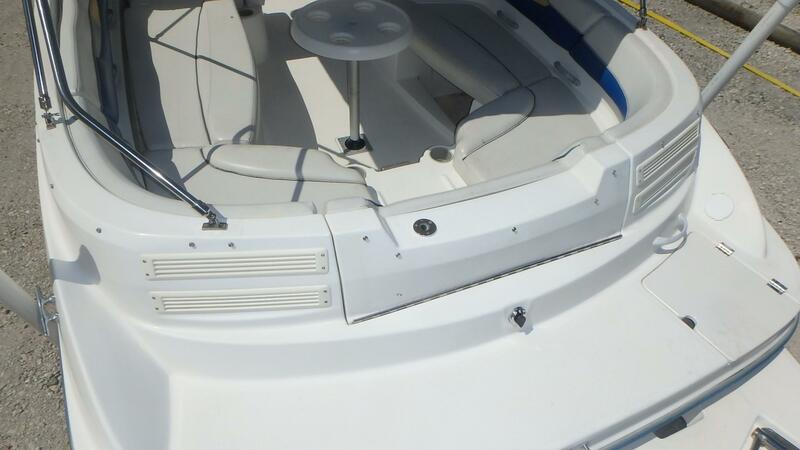 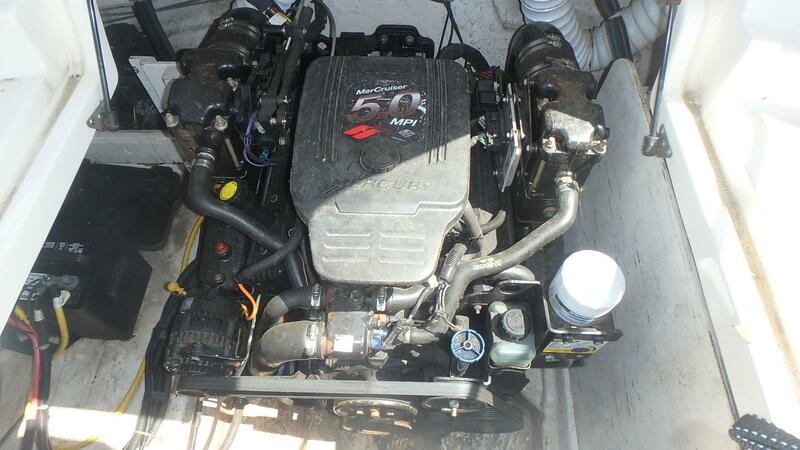 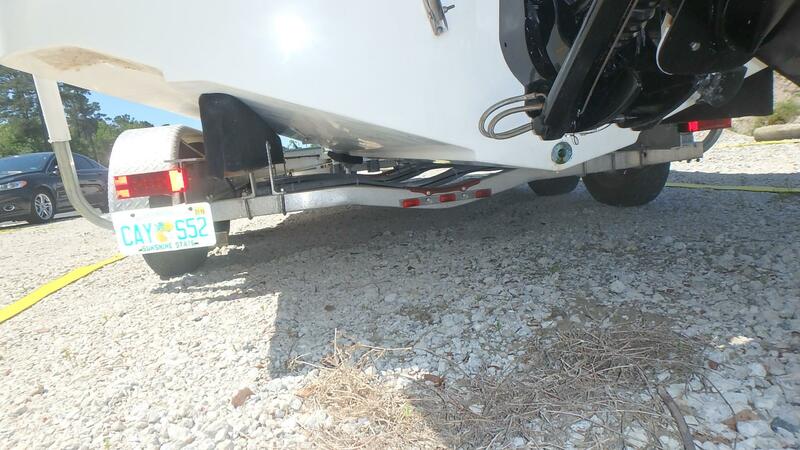 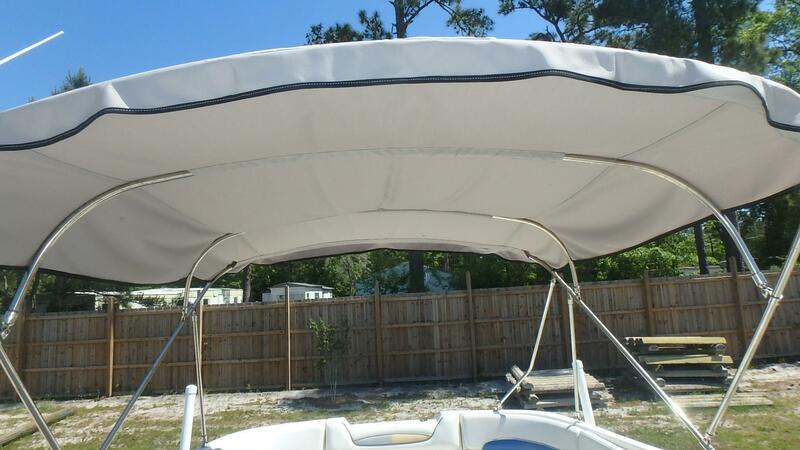 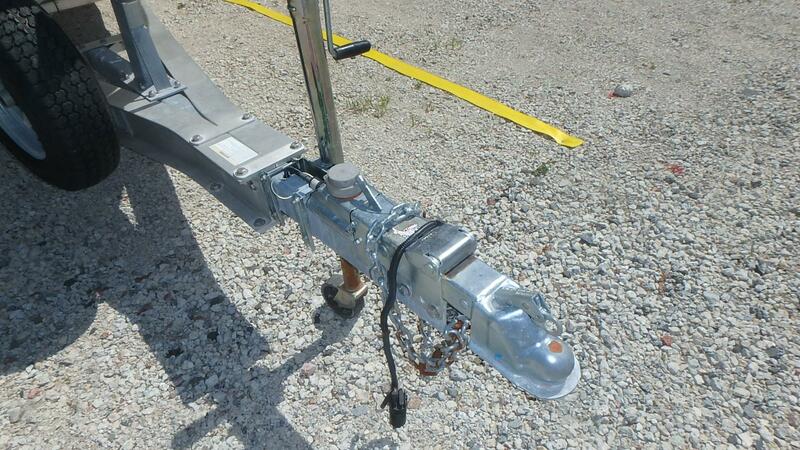 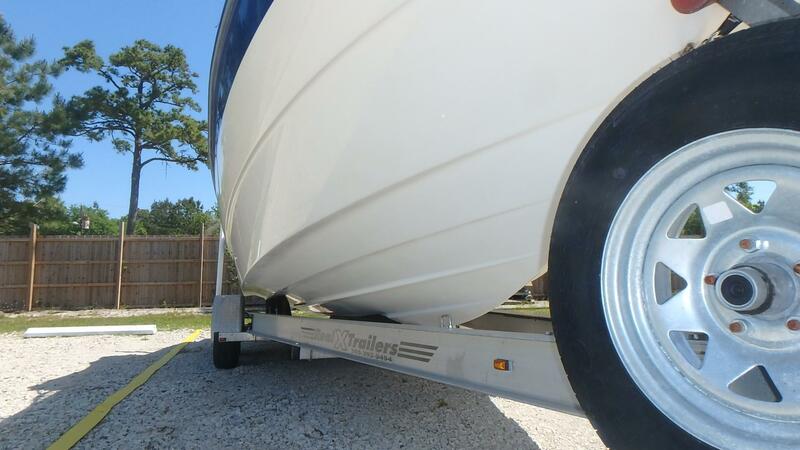 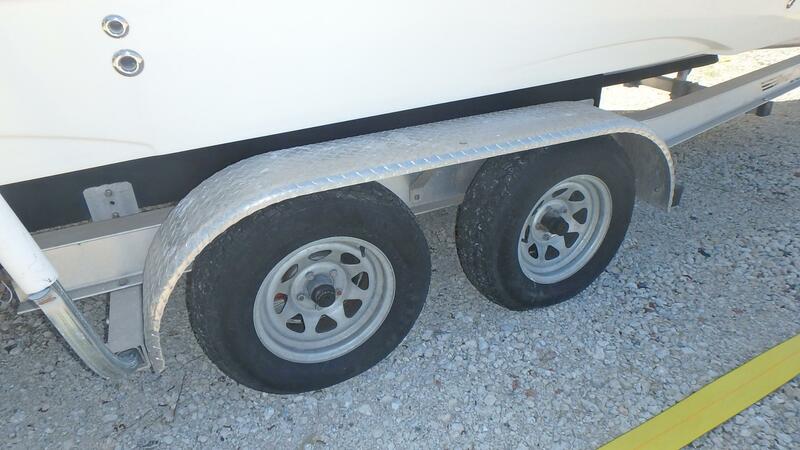 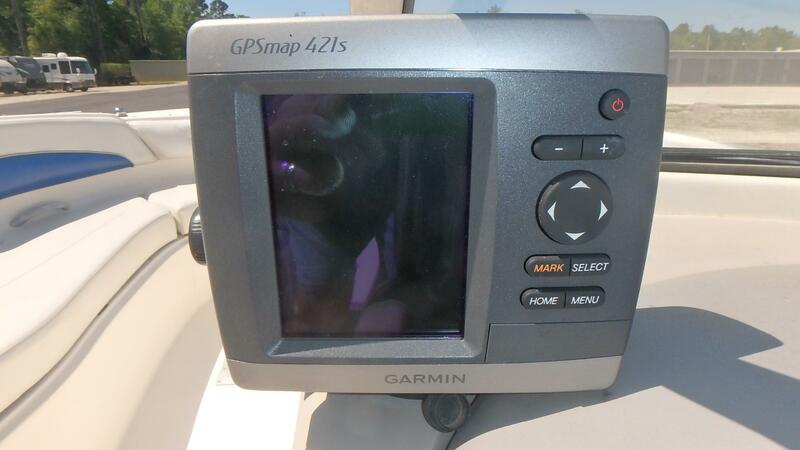 2005 Bayliner 249 Sundeck For Sale!!! 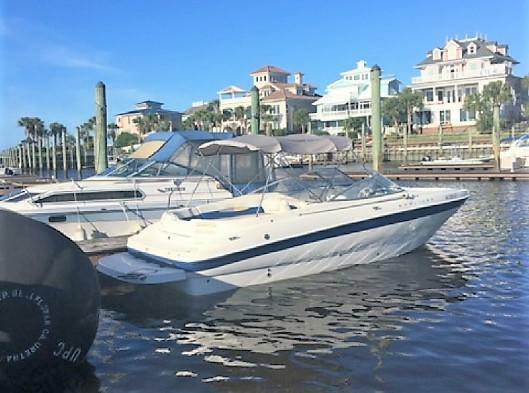 The Bayliner 249 is a mid-range deck-style boat with more usable space and features than boats considerably larger, at a price that won't hurt the family's budget. 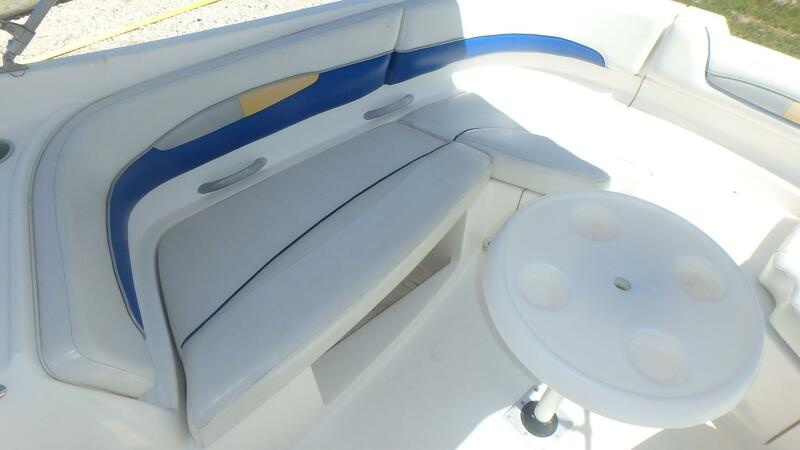 Cushions all in good condition.